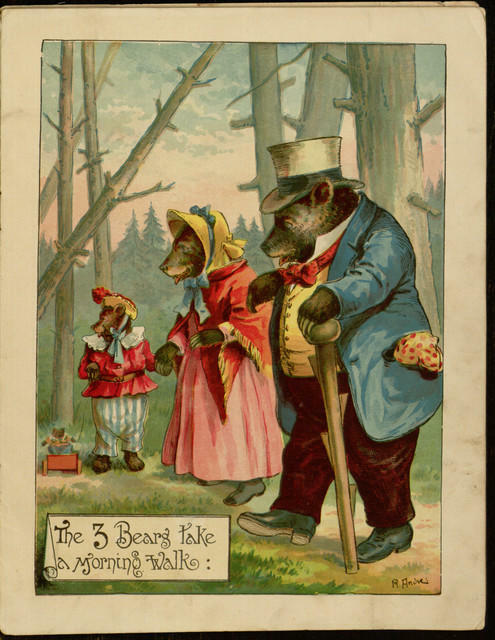 “The 3 Bears take a morning walk”,  p., The Three bears by R. André. 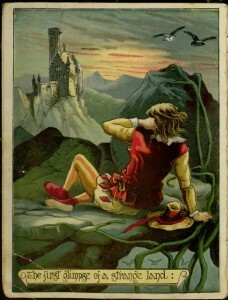 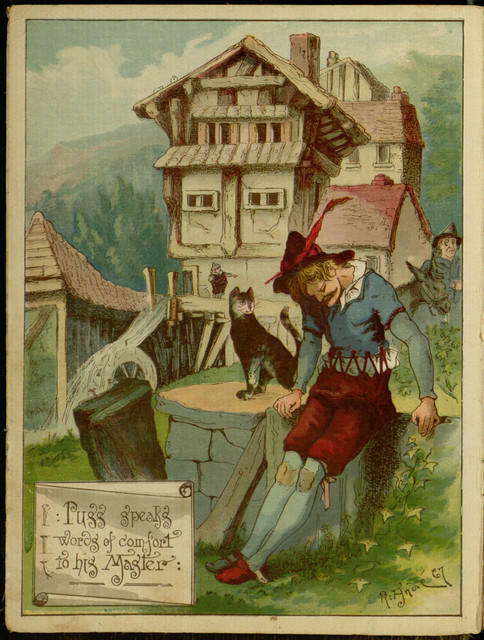 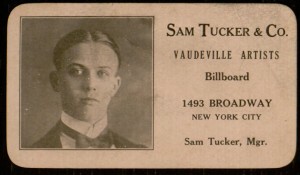 This week finds a number of new titles added to the collections including three more fairy tales in the Puss-in-Boots series; more progress on the Barry-Hayes collection; a number of new story paper issues, and a significant scrapbook by the comedian-detective Samuel (Tucker) Tugentman. 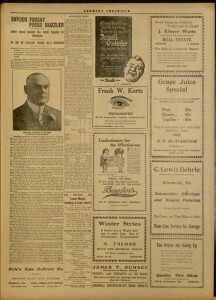 To top it off: all 52 issues of the 1914 Ardmore Chronicle are now available. The New York Ledger, v. XIV, no. 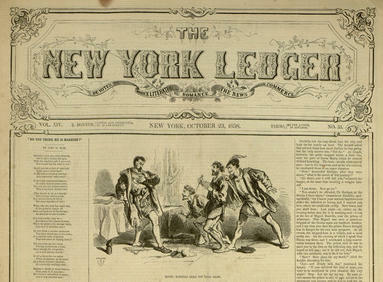 33, October 23, 1858.
 p. Ardmore Chronicle – Volume XXVII, No. 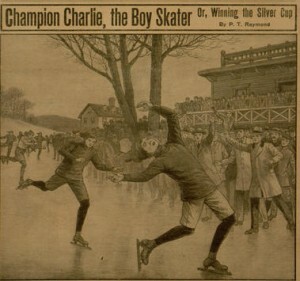 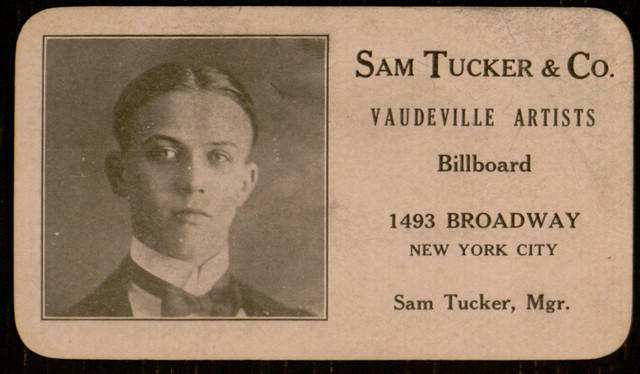 23, Saturday, March 11, 1916.